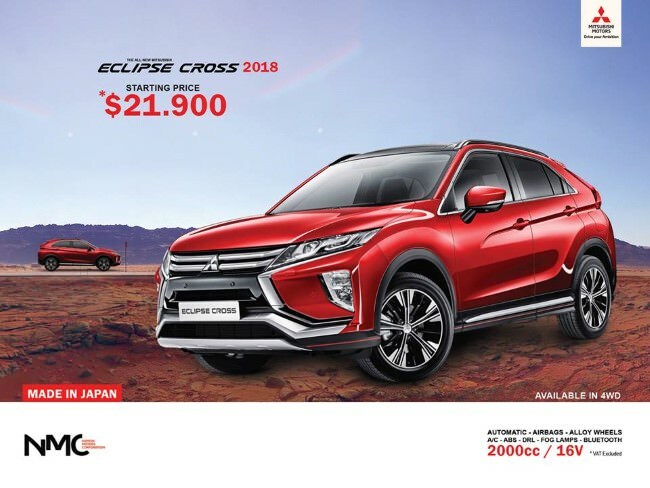 The Eclipse Cross looks so good and offers many decent features at an affordable price, making it a fierce competitor in the segment, and the ultimate choice for people who want to own a reliable car without trading off looks or equipment. Not too big, not too small. Super practical and looks as handsome as Brad Pitt in his early days. That's the Mitsubishi Eclipse Cross. No, but the only difference on the ouside is the size of its alloys. 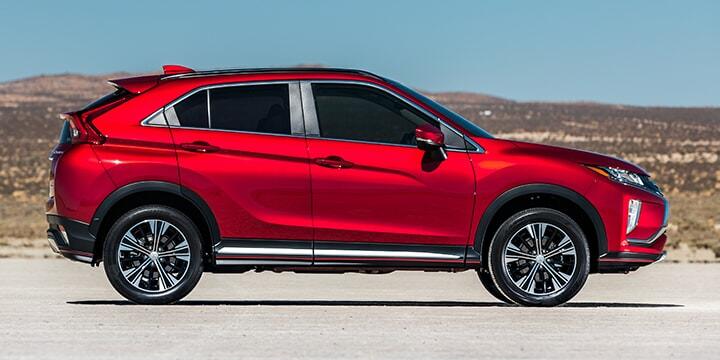 16" on your entry level Eclipse Cross, 18" on the rest. 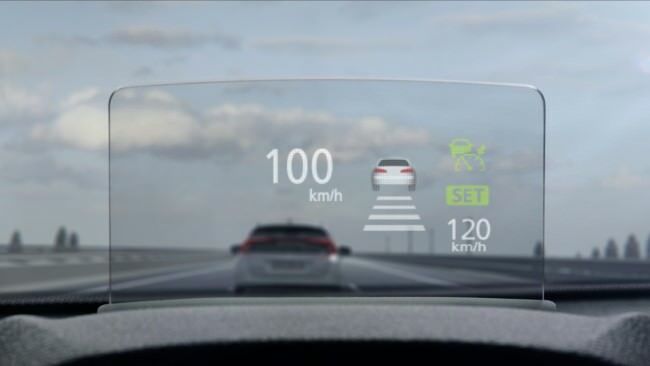 - Head up display (HUD) Full color! It's usually an easy pick for us with other vehicles, but this one leaves us baffled. We know we would go for the GLS Type 1 and then wish we paid an extra $2,000 for the Type 2 model and got the screen and camera. 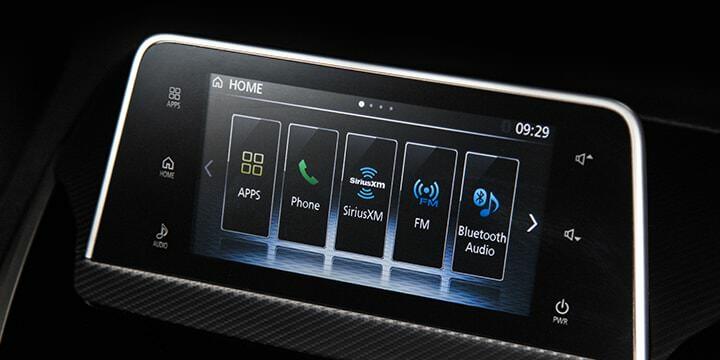 While the Type 3 offers many advanced features that are usually not available for this price, we wouldn't stretch our budget that high, but that is our opinion and we can see that the Type 3 is already sold out. Different grades will appeal to different people. The entry level GLX is for people who fell in love with the car but are aiming for the lowest budget. The GLS Type 1 is a great fit for most people we believe, and the Type 2 is for those who crave a camera and a screen. Type 3 is for people who wouldn't mind the extra budget if it means they're getting all these advanced features, not to mention leather seat lovers.